Right, hope I haven’t got my wires crossed here, as I’m getting my news, in the original Italian, hot from the 2011 EICMA show in Milan. It looks like the 50cc Lambretta LS is due for an “early 2012” launch, (alongside larger 125 and 150cc versions) These will be sold alongside the LN 125 and 150. 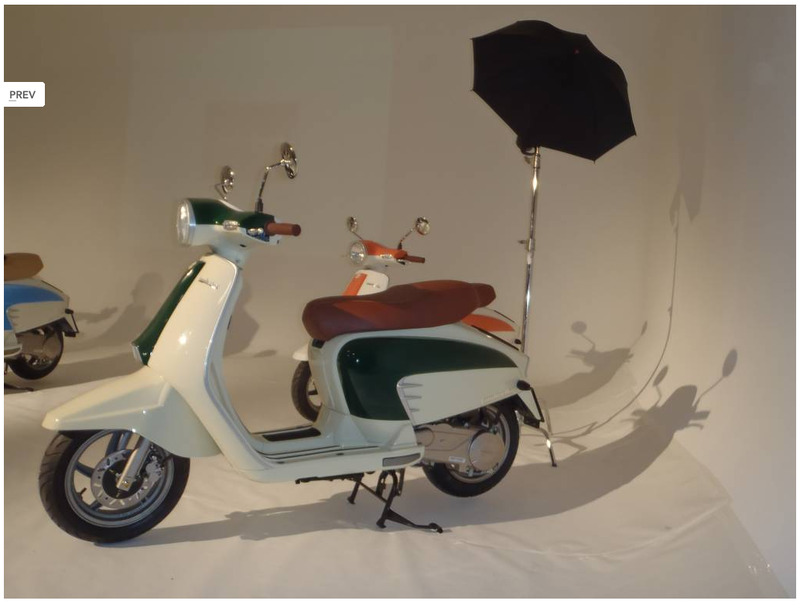 There is also talk of another model the LJ… although this may just be one of the variants of the LS with a 2-stroke 50cc engine (J for junior – Lambretta Junior? Just a guess). The other news is that Lambretta have an electric LN in development… no specs yet but a 7kw engine and an estimated range of 100km… interesting… I wonder if they read this post about the electric model D conversion! As ever, stay tuned, and when I know, you’ll know! This entry was posted in News, Scooters and tagged Eco, EcoLa, EICMA, Electric, Environment, Lambretta LJ, Lambretta LN, Lambretta LS, New Lambretta, News by crocodilejock. Bookmark the permalink.